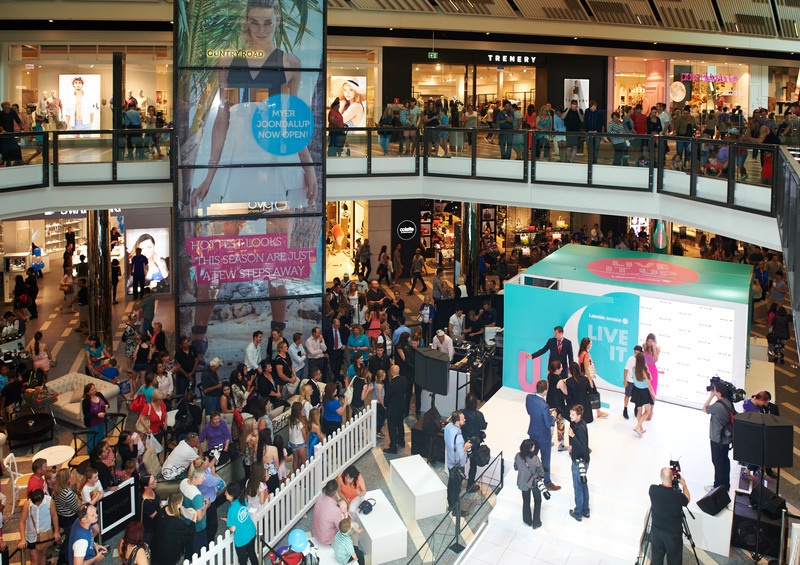 It was one of the biggest retail events in WA! Joondalup Lakeside’s $300M expansion welcomed the opening of the first new Myer store in Perth for more than 20 years. 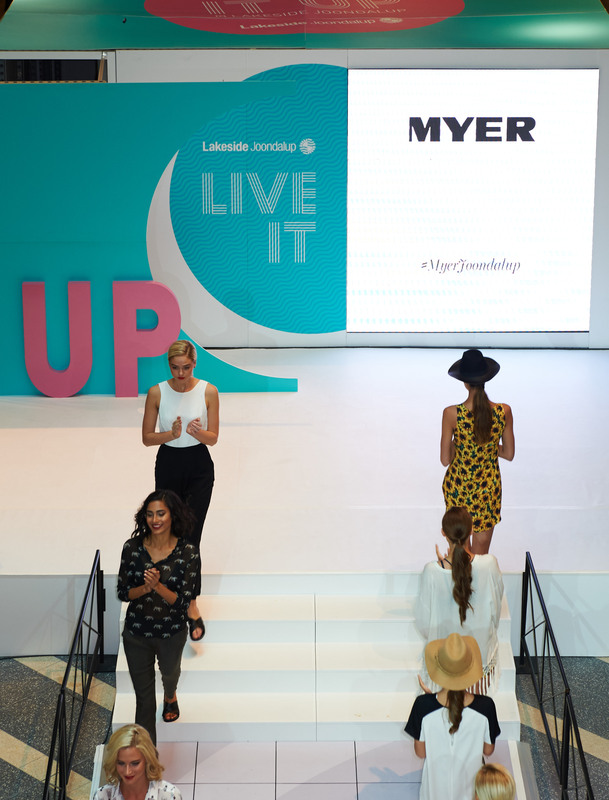 MYOMY Productions worked alongside Myer stylist Teagan Sewell and Lakeside Joondalup to bring together six runway shows over the four-day grand opening event. Special guests included Myer Ambassador Jennifer Hawkins, WA’s own Aurelio Costarella and Kylie Radford of Morrison.